Stitching the world something to smile about, on newspaper and beyond. Hi there! 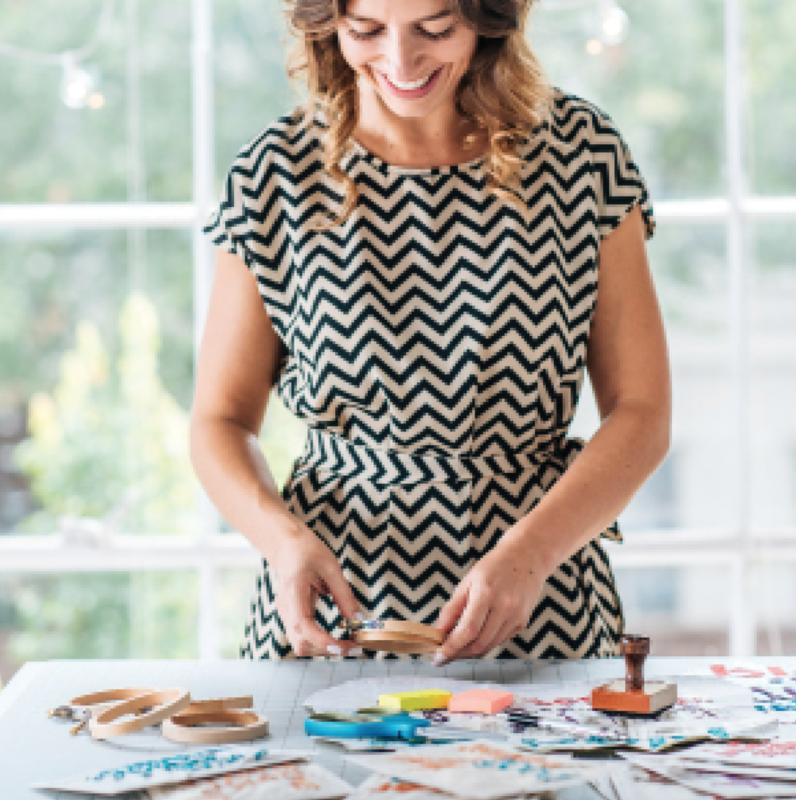 Welcome to Old News Design, a design studio specializing in handmade gifts and handcrafted designs. The processes I use are unique and the pieces I create are sustainable — so that I can help make the world a more connected place through the shared language of smiles.